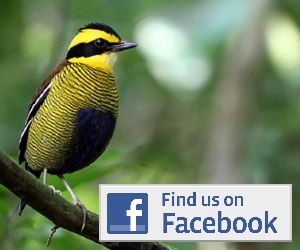 Extreme lowland birding in the swamp forests and savannahs of Papua’s far south. Absolutely overrun with birds including Trans-Fly specials and many Australian migrants. The high mountains of Papua. Awesome scenery and some awesome birding to match. Easy birding in the islands of the Geelvink Bay. 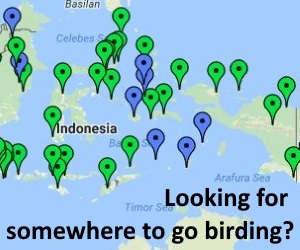 Loads of endemics, some of them easy, some of them hard! A pilgrimage to see Wilson’s Bird-of-Paradise! The islands are also home to Red and King BoP, Northern Cassowary, Western Crowned-pigeon and more.